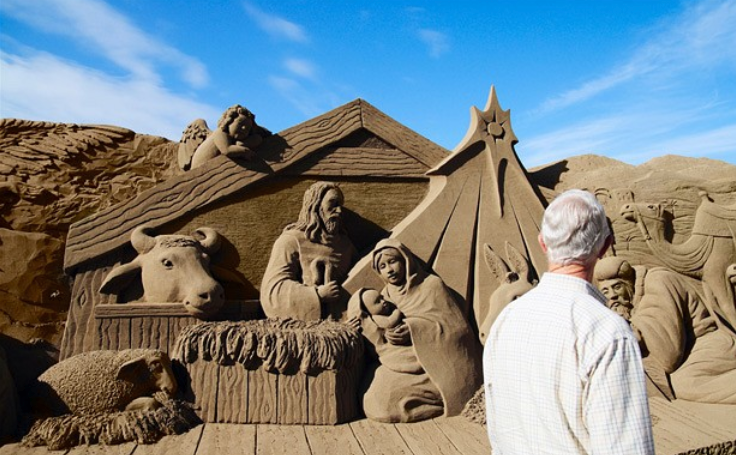 Today we look into some unusual Nativity Scene Depictions in Florida(USA)and Spain. We also learn more ways to keep Christ in Christmas. Before opening the gifts, take a few minutes to gather together as a family in prayer and devotions. Read a few Bible verses and discuss as a family the true meaning of Christmas. 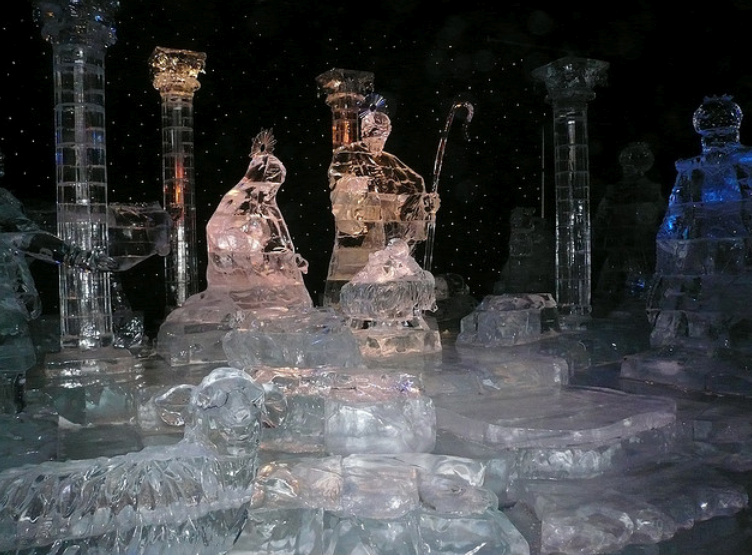 The attraction’s signature scene — a life-size Nativity carved completely of crystal-clear ice—has been described as one of the most breathtaking depictions of the birth of Christ. Dramatic lighting and a stirring narrative track give guests an opportunity to pause and reflect on the story behind the season. 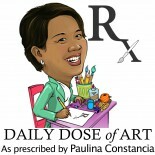 This entry was posted on December 27, 2012 by Paulina Constancia in Create and tagged Christmas, sculpture.